From 1999 to 2008 the US minted five new state quarter designs each year, one for each of the fifty states. Since then, many quarter collections have come into being including the ongoing, America The Beautiful quarter collection. 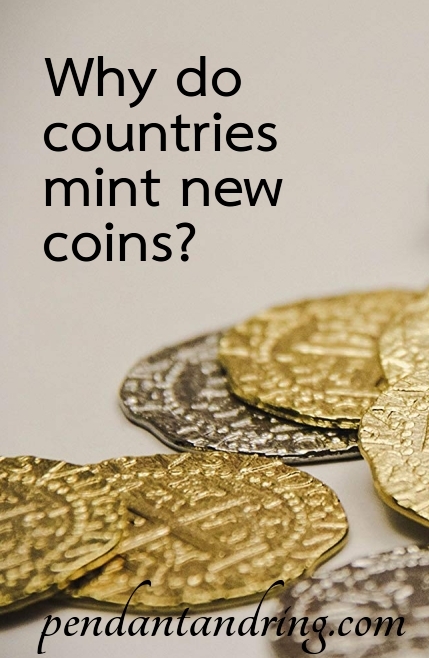 Why does the US and why do most countries continue to mint new coins? Countries mint new coins for many reasons, including changes in power structure, changes in values, to commemorate events, to commemorate a person’s contribution to the nation, to highlight a specific feature of the nation, or to encourage collectors to take money out of circulation (especially following periods of quantitative easing), as well other reasons. Changes in power structure include elections and the succession of leaders. Romans minted coins in honor of the Caesar in the same way that British Commonwealth coins feature Queen Elizabeth II. Upon her death, her son Charles will be crowned King Charles III and soon after the mints will produce coinage bearing his likeness. Elected officials can also grace a nation’s coins. The Presidents of the Republic of Gambia have graced the nation’s coins since 1971. Just because a leader appears on a coin, however, does not guarantee that the populace loved them. Rumors circulate that the Gambian mint might have to release a coin featuring a likeness of the former president and recently overthrown dictator, Yahya Jammeh despite his attempt to negate the 2017 election results and current status as a political exile. Changes in values can also inspire a country to re-design their currency. Kenya recently announced the re-minting of their coinage. Instead of featuring portraits of their presidents, the new coins feature local wildlife including elephants, lions, giraffes, and rhinos. Many other nations have featured animals on their coins as well; from the cold Canada lynx to the balmy Bahama starfish. The US released their state quarter collection from 1999 to 2008 to commemorate each state’s admission to the Union. Each state quarter features a bust of the first US President, George Washington. On the reverse of the state quarters there is an outline of the featured state and a small number of details about the state. The state’s name, year of admission, and the Latin phrase, e pluribus unum encircle the design. The Latin phrase translates to out of many, one which underscores the unity of the United States despite state-to-state differences. Minted for the first time in 2000, the $1 Sacagawea coin has 12 different reverse designs, and counting. Beginning in 2009 the reverse of the Sacagawea dollar commemorated important Tribes, specific individuals, or traditional ideals. The 2009 reverse in the Native American $1 Coin Program features a woman in native dress planting seeds among corn stalks. This coin is commemorating the three sisters; corn, beans and squash and Native American agriculture. Many of the other quarter collections, including the America The Beautiful quarter collection commemorate National Parks, monuments and memorials. Although the reasons for introducing new coins, and new twists on beloved coins, varies from year to year and country to country we are glad for the continued interest of all the nations to immortalize the past and present for the future. 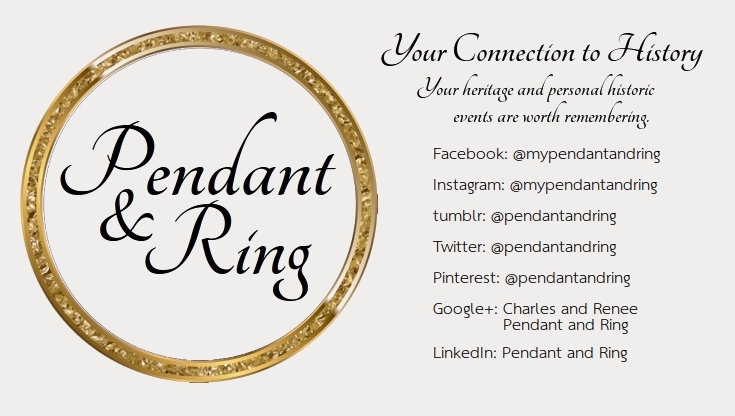 We are the collectors who love a new coin and coin pendant design! Until Tuesday, we’ll see you on social media!